I’ve had an adventurous spirit for as long as I can remember. My first solo trip was at 19 years old, when I boarded a plane for Honolulu, Hawaii, to celebrate the end of high school. I booked a stay at the YWCA and spent my days exploring the beaches and haunts of spring breaks past: International Village, Duke’s Lane, the Waikiki strip. It was a memorable adventure because I was free. Free to wander, lie on the beach, check out the shops at the Ala Moana Center and watch Dallas with the ladies back at the Y. That trip was the beginning of many incredible solo adventures to come. Adventure means different things to different people. Adventure can be jumping out of an airplane and sky-diving, but it can also be camping in the backcountry or taking that first solo trip to Honolulu. Though you may not be ready for hard adventure yet (or ever—I’m not planning on jumping out of a plane anytime soon), adventure is in the eye of the beholder. It’s about going beyond your comfort zone and embracing the spirit of adventure, as much as the actual adventure itself. And you’re in good company. The rise in female solo and adventure trips is a major travel trend that has taken off recently. 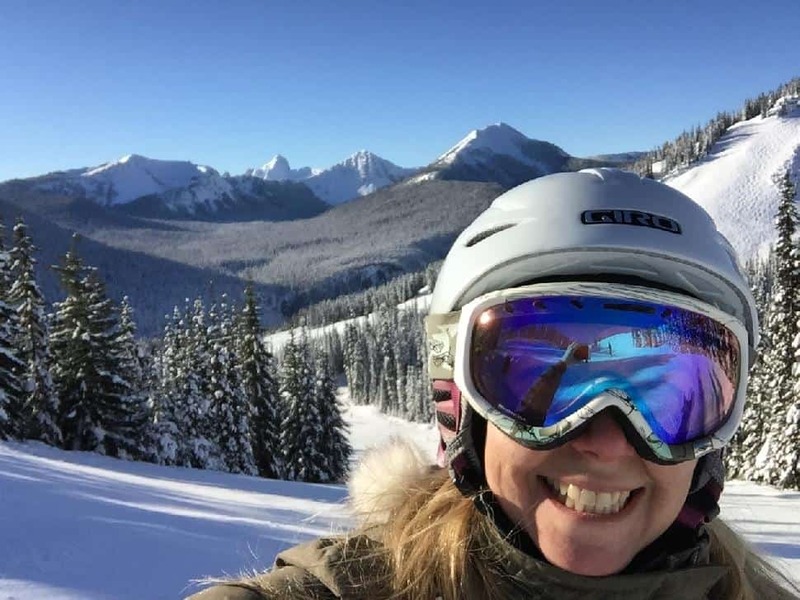 The Conference Board of Canada and Allianz Global Assistance Canada published statistics showing that in the winter season 2018/2019, just over eight per cent of respondents intending to travel were women travelling on their own. That’s nearly double the number from eight years ago. It’s not just the new crop of Generation Z travellers. It’s moms, wives and women over the age of 50. Women are embracing adventurous solo travel as never before as an extension of freedom, and in the spirit of internal and external exploration. Anything that takes you out of your comfort zone can be an adventure, and that’s where the fun lies. But preparation is key to ensuring a safe and memorable adventure. This applies to all solo travellers, but travelling while female comes with its own set of challenges. Proper planning has ensured that my solo adventures have remained free of major pitfalls and disasters. These practical tips may help you do the same. 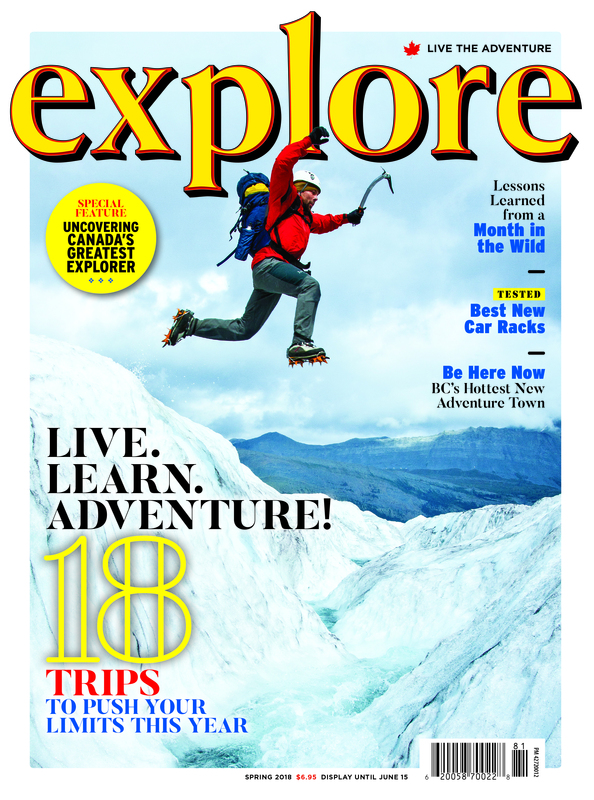 Being familiar with the risks of an adventure activity or destination is important. Activities like skiing and zip lining have inherent risks, but we sign waivers declaring that we’re going to do them anyway. There’s a thrill in trying an activity for the first time or overcoming a fear of heights, tight spaces or other phobias. Once you’ve conquered one fear, you may be emboldened by a new confidence to continue on that path. As far as destinations go, be informed. Certain countries and cities may contain more risks than others, and that risk can change over time. Check the Government of Canada’s websites for up-to-date health information and travel advisories when assessing your destination choices. Book your accommodations in advance so you know where you’ll be sleeping each night. Plan your transportation and walking routes as much as possible so you know where you’re going and when you’ll get there. Try to arrive before dark, particularly in a new and unfamiliar destination. I’m a big fan of travelling light and only use carry-on luggage. 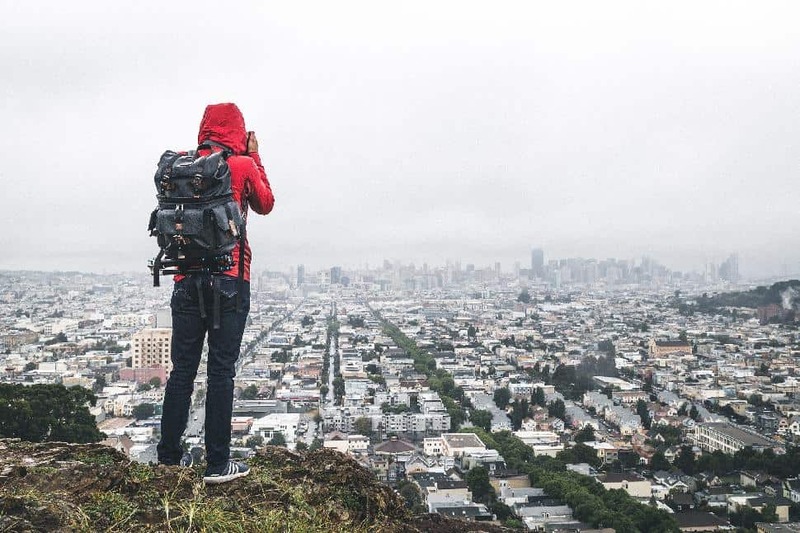 Backpacks are great depending on trip style and duration. The less you carry, the more you can manage on your own and keep a free hand. Wear clothing with concealed pockets and consider using a money belt or neck pouch. Stash copies of passports in your suitcase and keep your luggage locked. I’m positive that my spidey senses increased when I became a mother, and I use that vigilance when travelling to ensure my own well-being. Stay on higher floors in hotels, wear minimal jewelry and take extra precautions at night. Being aware of your surroundings is important. Listen to your gut. It’s easier than ever to keep in contact with loved ones and friends. Even if you want to stay off-grid, check in every once in a while. Register with the Canadian consulate so they can reach you in case of emergency. Connect with other women travellers and the local women’s community to share travel advice, or cabs, meals and even hotel rooms. Ride a camel in the desert? Check. 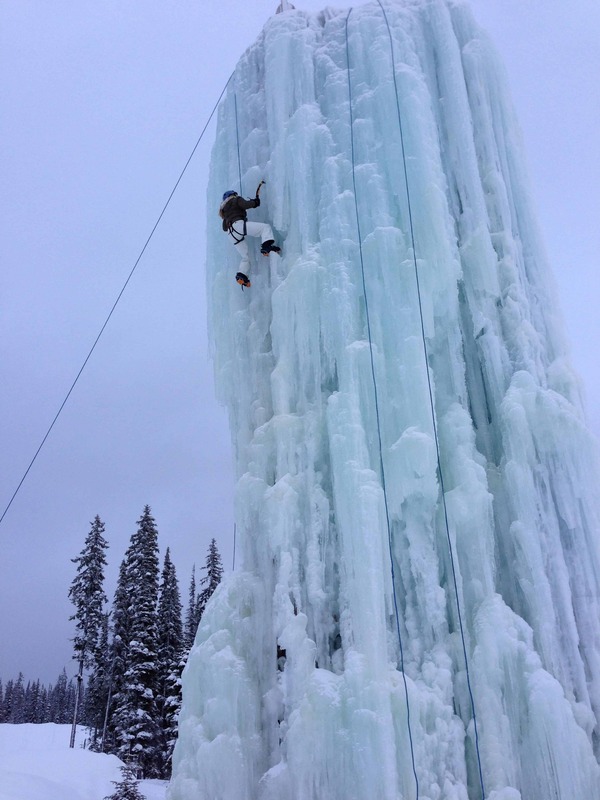 Climb a 60-metre ice tower? Check. 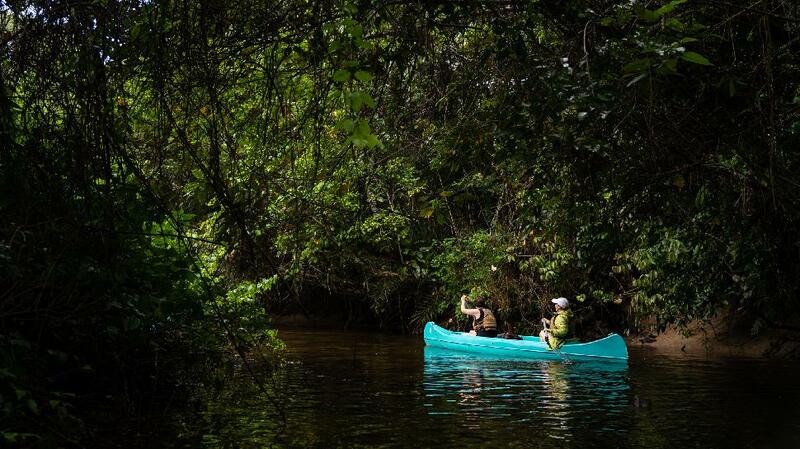 Kayak through a mangrove forest? Check. My taste for adventure has only increased as I’ve gotten older. I want to try new things, and I don’t care what people think anymore (a happy side benefit of aging?). I hope you’ll embrace your own spirit of adventure and plan a solo adventure soon. 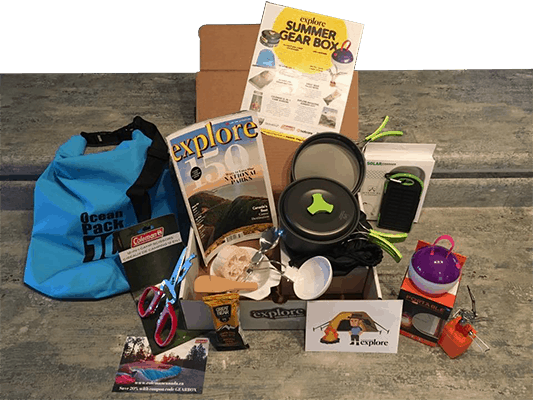 Claudia is an Ambassador of the ‘Live the Adventure’ Club Gear Box.